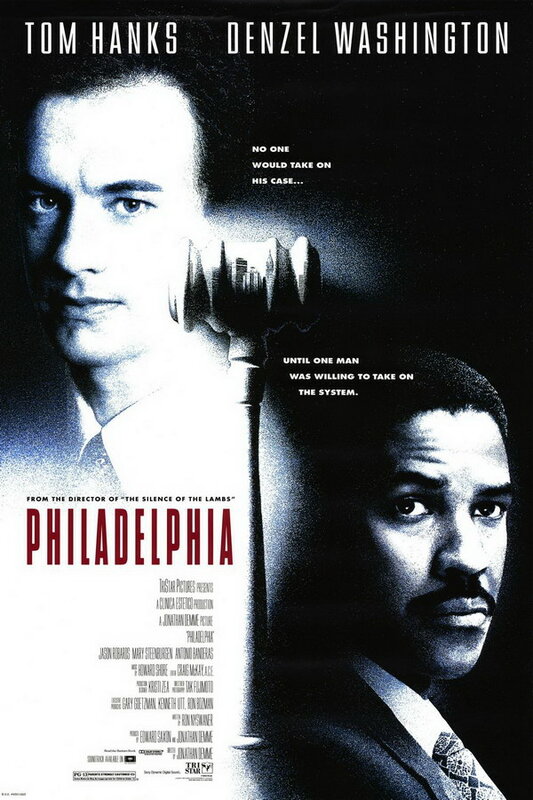 Philadelphia font here refers to the font used in the poster of Philadelphia, which is an American drama movie released in 1993 starring Tom Hanks and Denzel Washington. The font used for the movie title in the poster is probably Compacta Light Compressed. Designed by Fred Lambert in 1963, Compacta is reminiscent of the extremely narrow, sans serif stenciled typefaces of the 1920s. The typeface is a commercial one and you can view more details about it here. In addition to Philadelphia, Compacta typeface is also used in the following logos, movie posters or album covers etc., including: The Last of Us, Road To Hill 30, The Apprentice, The Fugitive, Pitch Perfect, Pillowtalk (Zayn), Lego Dimensions, Borderlands, Earned in Blood, 3 Backyards, Harley Davidson, Band of Brothers, Testing (ASAP Rocky), The Newton Boys, Gazprom.